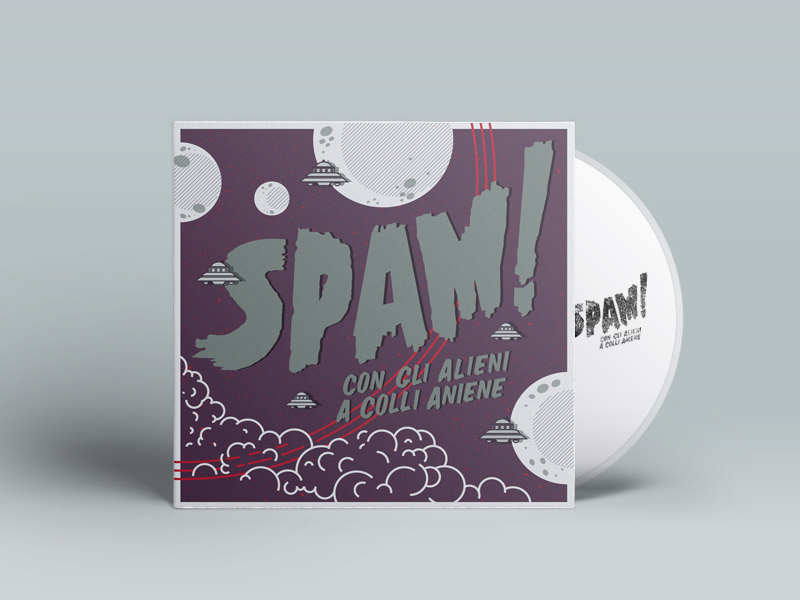 Album art for Rome based punk rock band Spam! 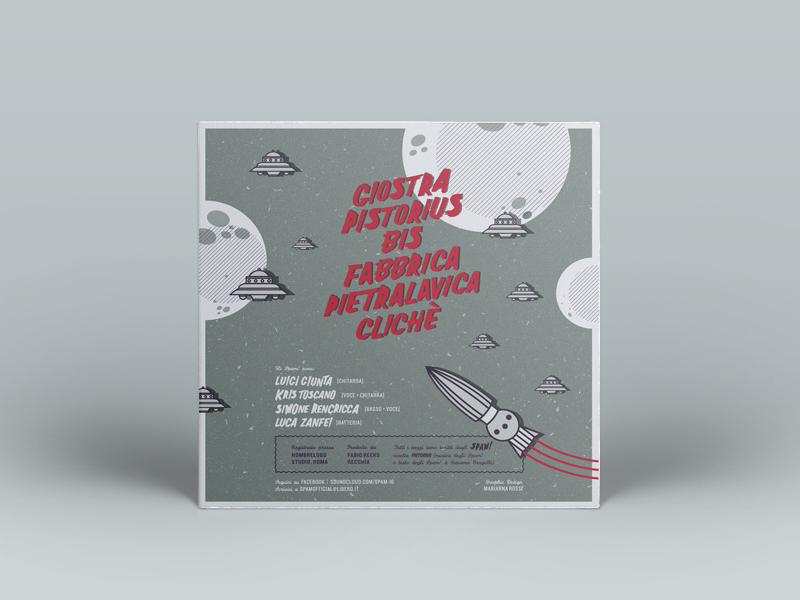 Lettering and cover artwork for Rome based alternative punk rock band Spam! File under Dinosaur jr, Lemonheads and Everclear. Album coming out February 7th.